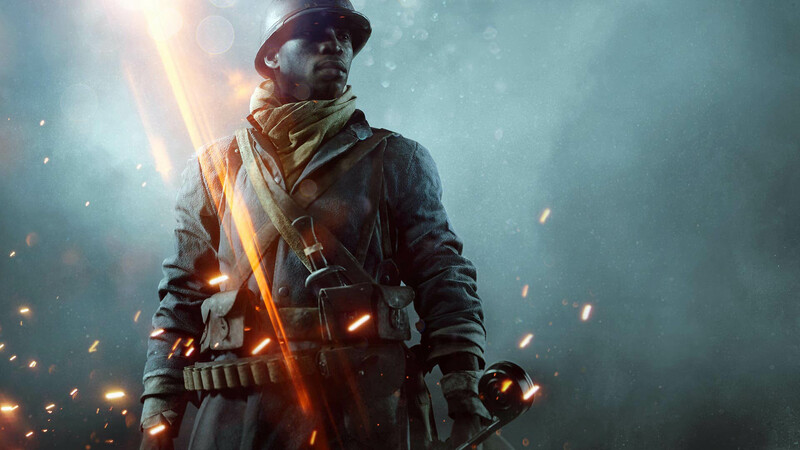 EA has announced just what will be included in They Shall Not Pass, the first expansion for Battlefield 1. 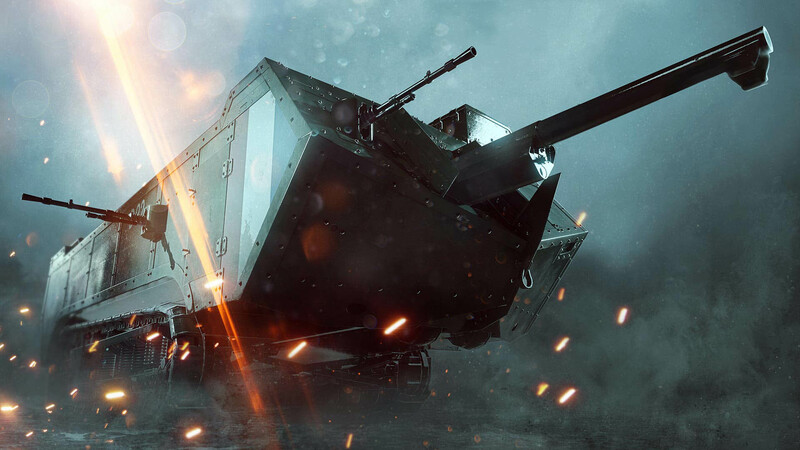 This March, Battlefield 1 will get its first expansion. Titled They Shall not Pass, the biggest addition it brings to the game is the French army. But that's not all the expansion has in store for players. Today, EA has detailed just what we can expect when it goes live. First up is a new game mode, Frontlines. Described as a mix of Conquest and Rush, it will have players fighting over one flag at a time, and once that's captured, the action moves to the next control point. 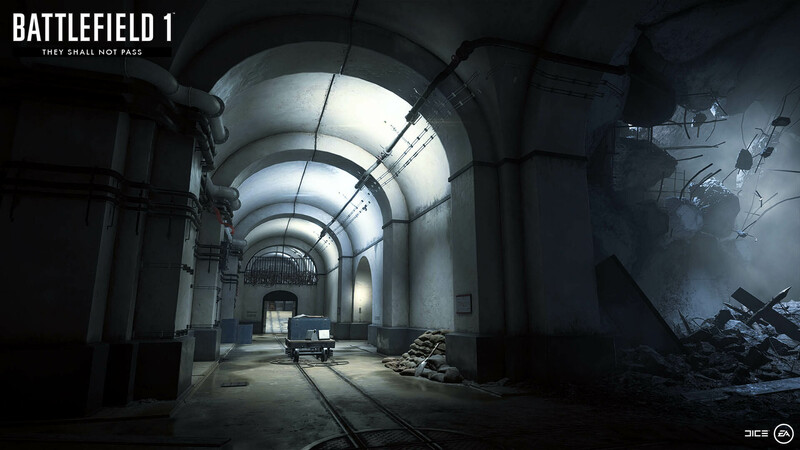 Once you capture the enemy's HQ, the game turns into a "Rush-style section where telegraph posts need to be attacked or defended." Next are two new tanks. 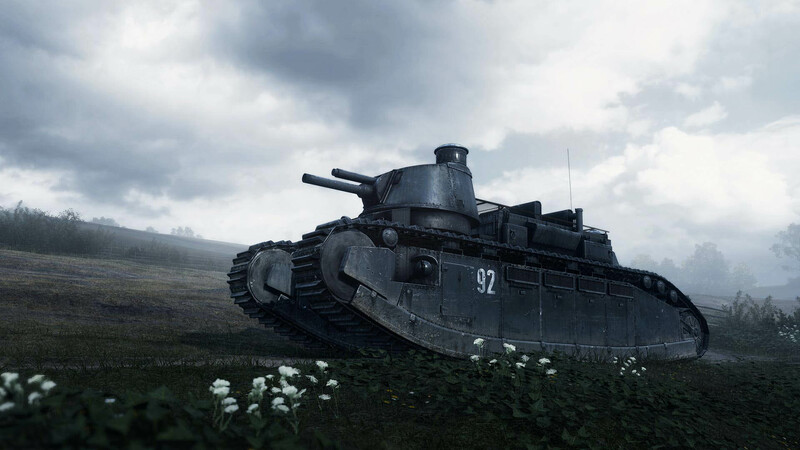 The French Char 2C tank is a super-heavy tank that EA says "may turn the tide of the entire battle." The other armored vehicle the French are bringing is the St. Chamond, which is officially described as the "most heavily armed allied tank of the war." Verdun Heights - "An uphill battle towards the massive fortresses of Verdun." Fort Vaux - "The first big engagement inside a fort during World War 1." 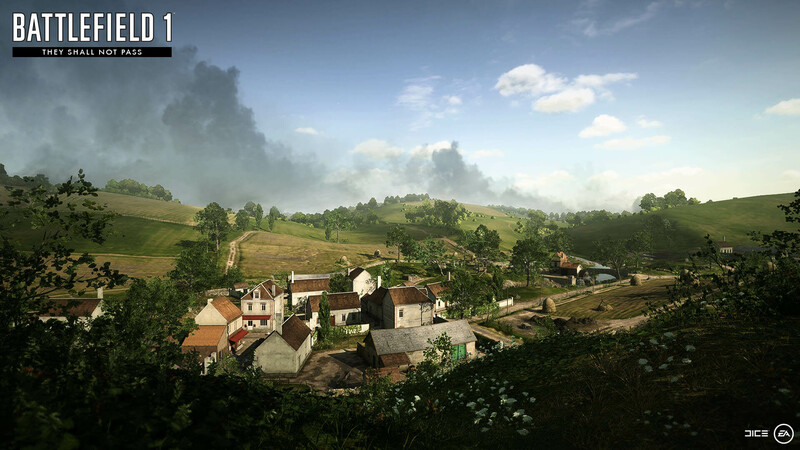 Soissons - "Planes, tanks, and infantry clash in the beautiful French countryside." Rupture - "It might seem calm but this maze of steel beasts provides an excellent place for those who plan an ambush." 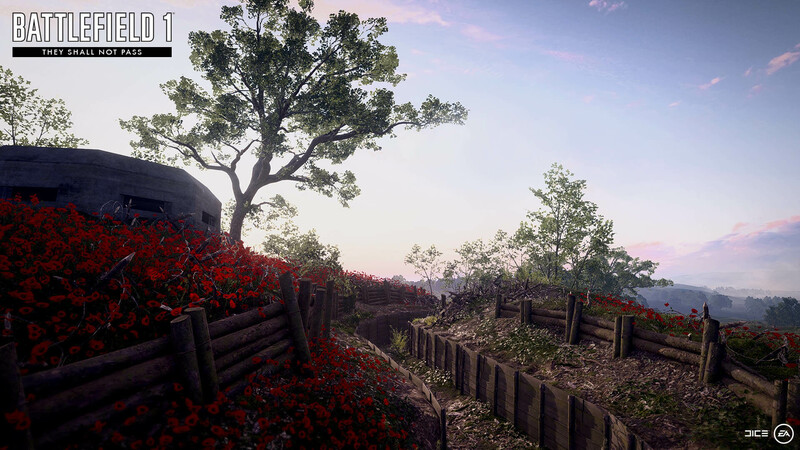 Other additions include the new Trench Raider Elite Class, armed with a "brutal Raider Club and impressive grenade arsenal," and the new Siege Howitzer that can be fired by any infantry player. 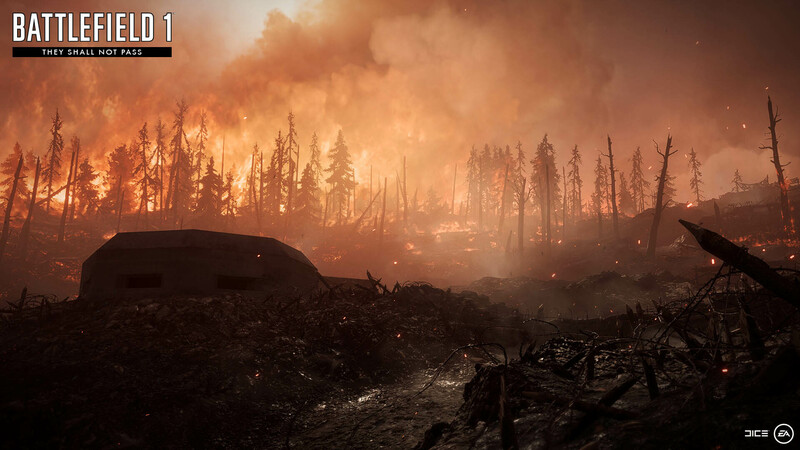 You can find more information on the new expansion over on the official Battlefield 1 site. 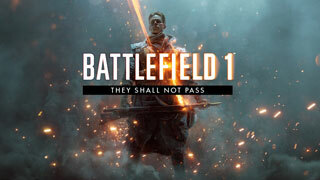 You make a DLC named "They Shall Not Pass" and you DON'T HAVE A GANDALF!? What the hell is wrong with you! I don't know how they can have the face to charge when overwatch and titanfall are releasing their updates for free. Well, in the defense of Battlefield a BF map pac is several times the size of a Titanfall or Overwatch (or Counter Strike) map and the interactivity of the levels involves an order of magnitude more effort. Now that I've played Devil's advocate, I broadly agree with you. EA's obsession with making the game effectively double priced to get everything is a practice that's steadily becoming nonviable. That they're still doing this in a game with micro transactions is especially galling, just as it was for BF4, Battlefront and would have been for Hardline had anyone bought it. It's counter productive to split up the player base, it killed Hardline stone dead even though Hardline was actually a better game than BF4. EA need to stop it. Our only hope is that they atleast have Ian McKellen as a voice actor in it. Otherwise it just seems like a stupidly lost opportunity. But then, that is not new to EA to do that. Well, EA is probably aware of that considering the already mentioned Titanfall is also published by EA. I think this has more to do with "repeat the same because it worked before" kind of deal, at least in terms of sales EA expected. This is especially true when they made Battlepacks harder to get. It was okay before, when you could fart and earn a battlepack, but now that the system is random people are actually buying the damn things. That they have the gall to have both DLC and major microtransactions is incredible, especially these days. I agree about splitting the player base. Its worst on older dlc maps, they become ghost towns. I will never buy a season pass. It doubles the price of a game for content that might be ok... If Im still playing the game months after purchase. The Saint Chamond as the most heavily armed tank of the war? Firstly it's not a tank, it's more a proto-tank. Secondly while it had the 75mm gun in the front (along with 4 machineguns all around it) it had very limited traverse. Finally all of that doesn't matter when it's going to get stuck in the first trench it comes to. The Char 2c is an actual tank with a 75mm gun with 4 machineguns and over twice the armor thickness of the chamond. Damn EA, learn your history before making a game about it. Given that Titanfall 2 is basically left out in the cold to die, releasing its DLC for free was the very least EA could do. Well there was little historical accuracy from the very beginning, so why start now, eh? I might actually get this. BF1 is surprisingly refreshing, even though it shouldn't be, since it's almost a plain reskin of BF3/4. March is a long way off, though. Maybe Jim Sterling will release a new video refreshing my memory about what tremendous douchebags EA really are. The game is clearly not even slightly concerned about historical accuracy. I don't understand how the description of this tank is even on your radar considering the game allows players to fire machines from the hip which in real life required a crew of 3 to operate while stationary.